Learn more about our VoIP partner programme options. 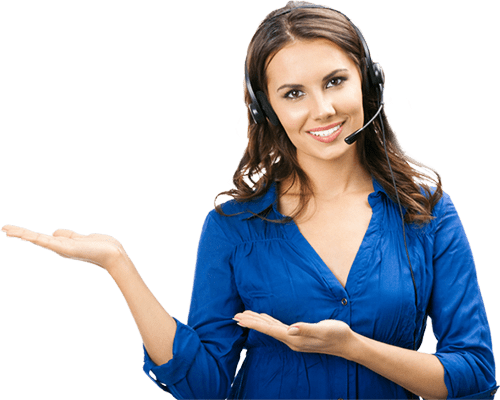 When you become a Hostcomm reseller, you’ll have direct access to a channel manager and our technical support during business hours. This will enable you to deliver a high level of customer service to your clients. Learn more about how we will support you. Our hosted telephony platform gives you a professional and fully featured dashboard for your clients to effectively operate their services. It makes it easy for them to manage their users and monitor performance, historical or real-time reporting. The interface can also be changed to show your business branding or that of your clients. 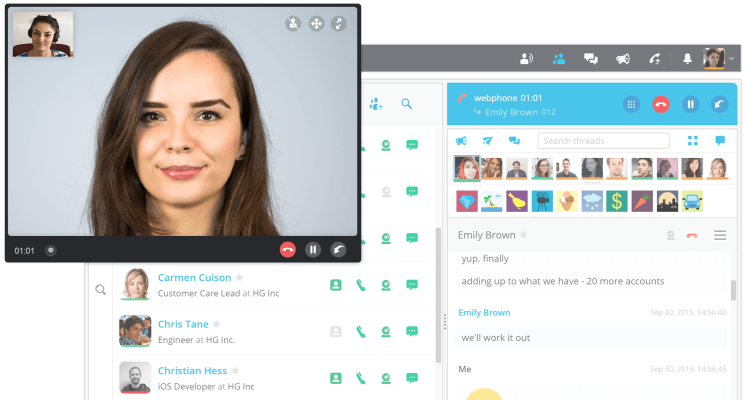 Based on the latest WebRTC technology the user interface is designed to help your clients communicate without fuss and complexity. They can set up buddy lists, click to dial, participate in video calls and chat session all with a click of their mouse. 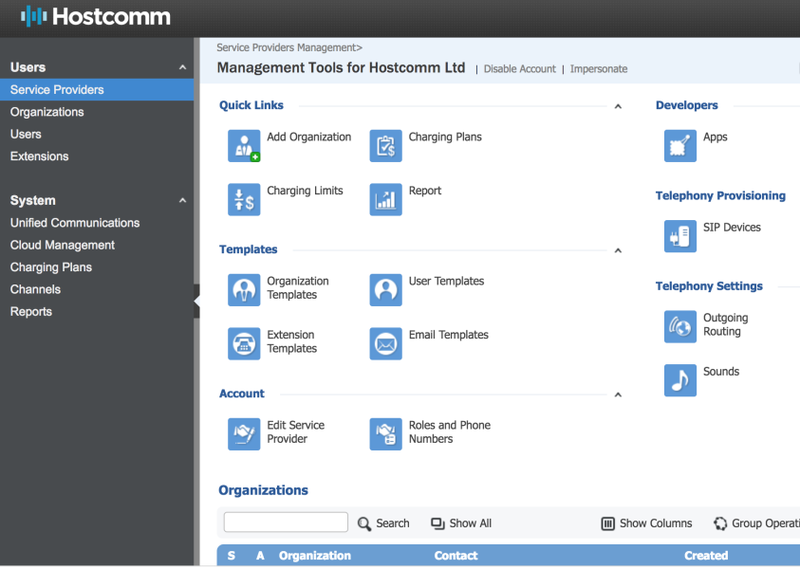 If I wanted great functionality in something that was easy to use and off-the-shelf, all roads led to Hostcomm. We receive first- class support from the technical team and from our Account Manager. High margins, competitive rates and unbeatable support. That's just three of the reasons why our partner programme is growing. Keep up to date with the latest VoIP and hosted contact centre news.